When you first purchased your LMS everything seemed perfect. 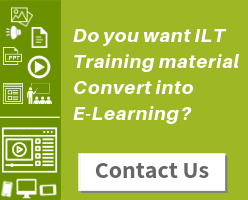 But, as the approach for corporate training continuously evolved over the time in your organization, your traditional LMS fell short to provide the required tools. 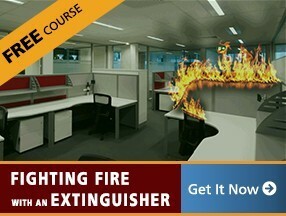 This might end up declining practical learning experience which your employees surely need. Software can get obsolete if not updated frequently and same is the case with mobile phones. Tom purchased a smart phone back in 2009 and was then content with the features and the functionality of the device. Now that the mobile technologies have evolved and Tom’s personal and business needs have changed, he needs a smartphone which is compatible with the latest technologies. So it makes complete sense for Tom to switch to new smartphone that meets his requirements. 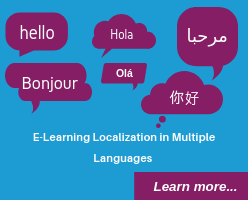 Similar can be your Learning management system (LMS). When you bought it everything seemed satisfactory and valued every penny you invested on it. But as the time changed and technology evolved you might have observed myriad of reasons to change the LMS. Though, many organizations might find chaotic to address the LMS flaws and might not be able to notice the issues overnight and feel like exaggerating the matter. Don’t worry! 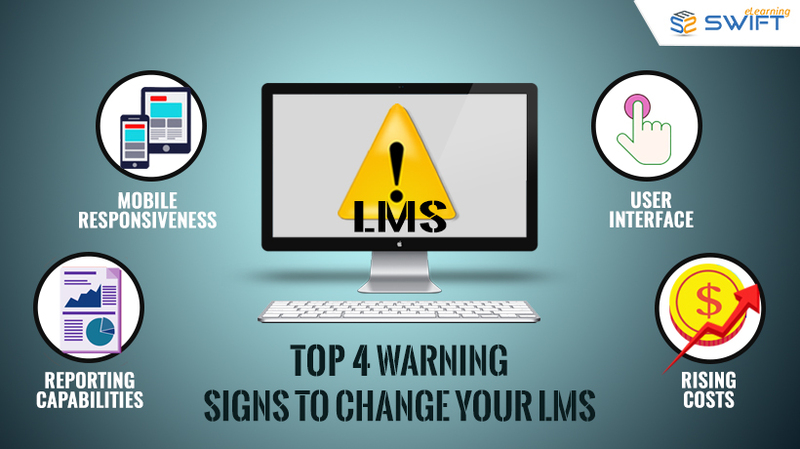 We bring you the top four cautious signs to help you understand the need to replace traditional LMS with the new LMS. Reporting Capabilities: Does your LMS software provide powerful reporting capabilities along with its tracking? Powerful reporting system consists of various reports which help companies to gain an insight into Learner experiences. Research suggests that despite the size of the company, lack of reporting can be a huge factor in deciding whether to switch your LMS. Mobile Responsive: Gone are the days where coursework was accessed through company owned workstation. 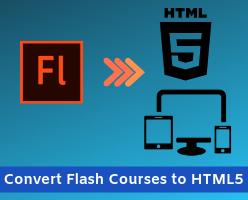 With entry of smartphones in the market, your LMS should be compatible with mobile devices. And a responsive HTML5 interface does this for you as it auto-adjusts to different screen sizes, if your LMS isn’t mobile responsive then certainly it’s time to change your LMS. User Interface: Is the user interface upgraded since you have purchased an LMS? Or is it the same old one? User interface should be simple, attractive and intuitive. New functionalities should be added to your existing ones and interface updated to modern look and feel which users now expect. Rising Costs: Even if you are provided with an LMS with no upfront cost, make sure the ongoing costs of ownership just does not keep getting more expensive to operate and maintain. LMS vendors at times cost high to constantly upgrade the existing system. If the prices are increasing too rapidly then its sure sign that you’re LMS no longer fits your budget. Does your current LMS or LMS vendor show any of the above warning signs? If yes then it’s time to change. Swift cloud based LMS is simple, affordable, built in with powerful reporting capabilities which can enhance training effectiveness and also improve the business outcomes of your organization. Click here to experience the agile and smart LMS. The Most Desired Qualities of an Instructional Designer How to measure effectiveness of an eLearning Program? Here is a checklist!